Lindsays has confirmed a number of promotions and re-elections. 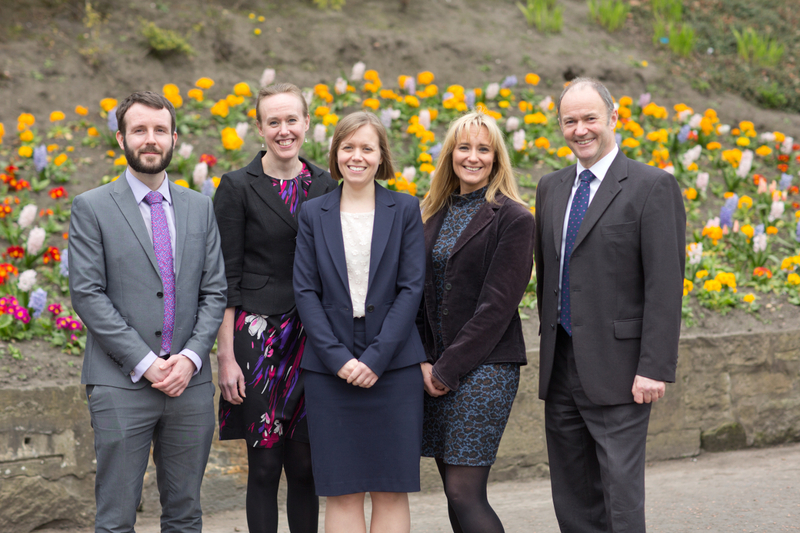 Lynsey Kerr (private client) has been promoted to partner, Kirsty Cooper (residential property) has been promoted to director, Darren Lightfoot (commercial property) has been promoted to associate, Peter Tweedie (corporate) has been re-elected chairman for another three years and Susan Law (commercial property) has been re-elected to the board for another two years. Newly re-elected chairman, Peter Tweedie, said: “Throughout our long history we have constantly adapted and evolved, but our core ethos - to provide expert, accessible and reliable lawyers - has endured.